2004 â?? 2005, Chairperson of Human Rights Review Tribunal (occasional appointment). 1996 - 2006, Chairperson of Motor Vehicle Disputes Tribunal (statutory appointment). 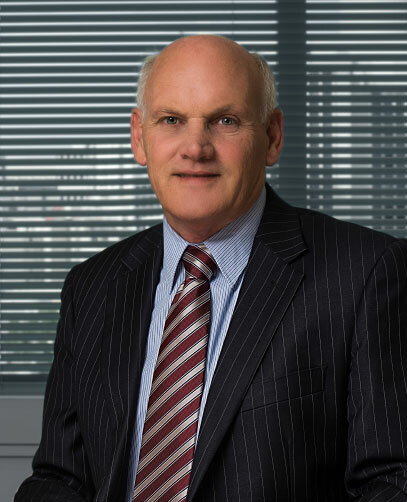 1987 - Present, Member of Southern Cross Chambers. 1986 - Present, practiced as Barrister sole. 1984 - 1986, Martelli McKegg Wells and Cormack. 1982 - 1984, Wallace McLean Bawden and Partners. 1980 - 1981, Johnston Pritchard Fee and Partners. 1980 - Admitted as Barrister and Solicitor of the High Court of New Zealand. 1979 - LLB (University of Canterbury). 1979, LLB (University of Canterbury). 2004 - 2005, Chairperson of Human Rights Review Tribunal (occasional appointment).